The Features section is where I put content that don't really fit into any other part of the website. Japanese to English translations, event reports, and information on various Japan-only content can all be found by clicking on one of the sub-sections below. Translations of various interviews, comments, and other guides from Japanese to English. 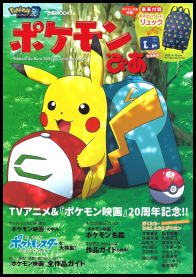 This magazine / book, which was released to commemorate the release of Pocket Monsters The Movie "I Choose You! ", includes a whopping fourteen (!) 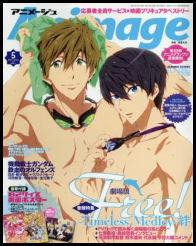 interviews with various voice actors and production staff. Translations of those interviews can be found here. Let's hear from Satoshi Nakano, the character designer of the Pocket Monsters Sun & Moon TV series! 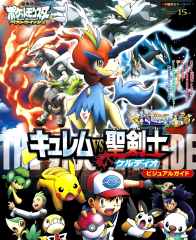 The March 2015 issue of Animage features a massive interview with Masaaki Iwane, one of the most prolific animators to ever work on Pocket Monsters. 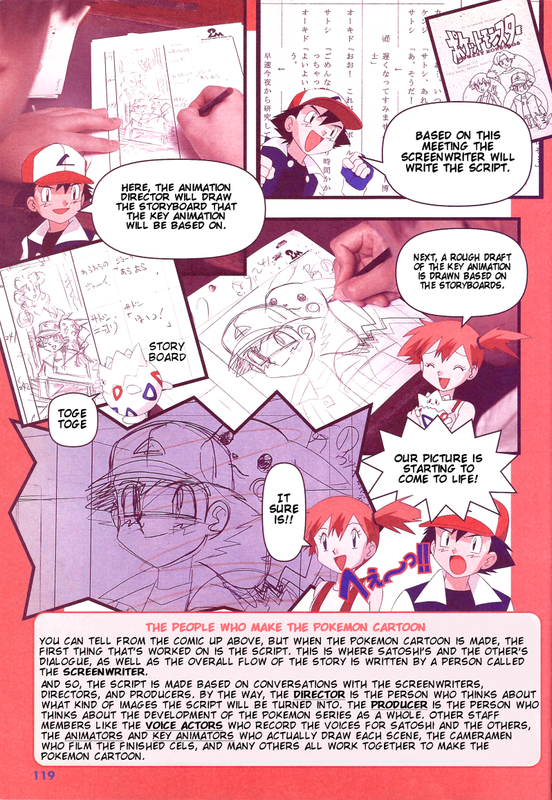 A five-page comic "What it takes to make the Pokemon cartoon" that goes behind the scenes of the animation process! This "visual guide" for the second Best Wishes! movie features a number of interviews with the cast and crew of the film. 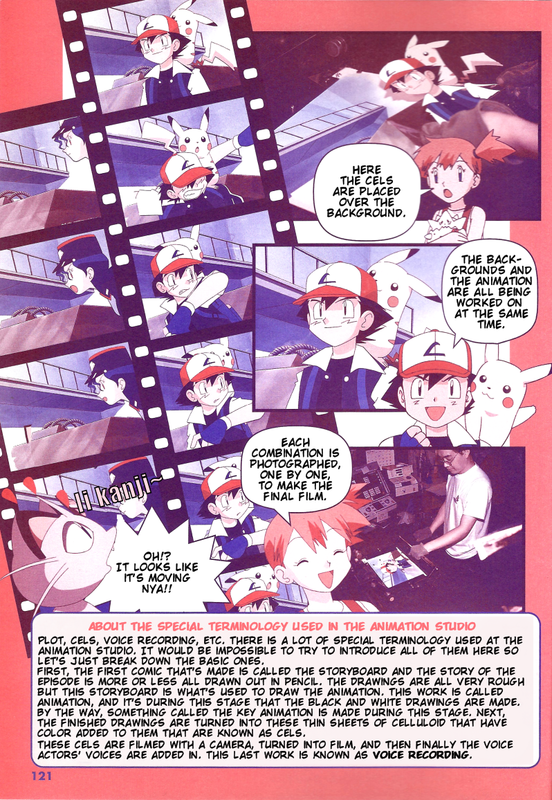 The three-disc release of the soundtrack to HeartGold and SoulSilver came with a booklet that included an interview with the game's sound staff. 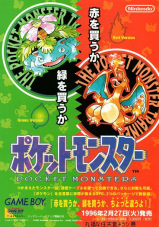 I've been fortunate enough to attend numerous Pocket Monsters-related events throughout Japan over the years. Collections of my observations and thoughts about each event can be found below. 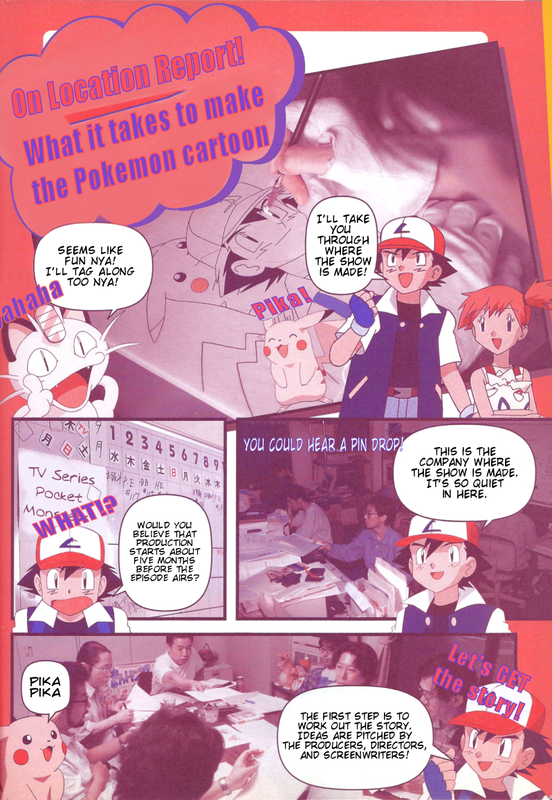 The "Pokémon the movie XY Exhibit" was an art installation at the Roppongi Hills Mori Tower in Tokyo, Japan held during the summer of 2014. 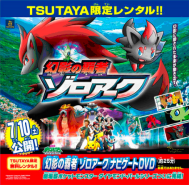 Once upon a time Pokkén Tournament was an arcade game available exclusively in Japan. These first impressions from before the game was brought overseas may not be terribly useful now but they do offer a unique time capsule of a time when this game wasn't available overseas. 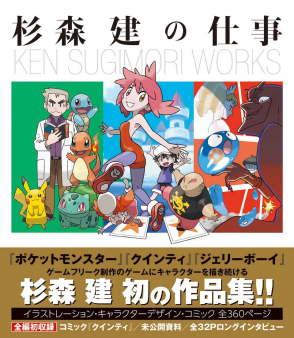 Information about books and other written content released in Japan and / or the U.S.
Ken Sugimori's Work - A 25 Year Portfolio from "Quinty" to "Jerry Boy" and "Pocket Monsters"
A portfolio of the work of Ken Sugimori, who most of us know as the man responsible for drawing the official artwork for the pokemon used to promote the video games. 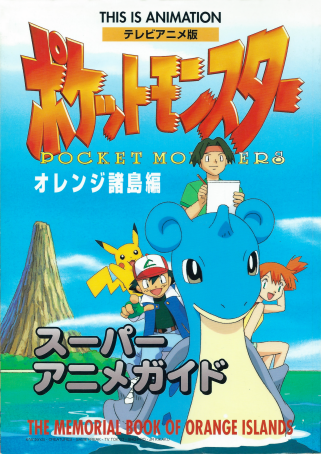 Shoko Nakagawa "Pokemon Taught Me the Meaning of Life"
Voice Actor / Singer / Pokemon variety show cast member Shoko Nakagawa has written a book about how Pokemon and the effect it's had on her life. 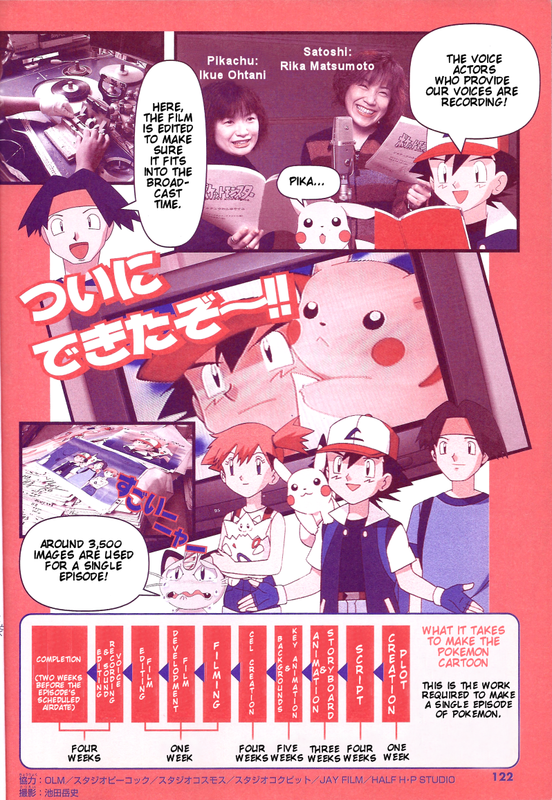 Let's take a look at how the media was covering Pocket Monsters during its first year in existence. 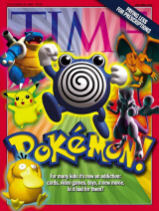 Pokemon shows how mainstream it is by gracing the cover of one of the U.S.'s most highly-circulated magazines. Information about various audio-only content released in Japan. 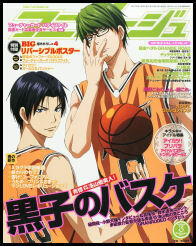 Everything you want to know about the Japan-only radio show that was on-air for the second half of 2012. 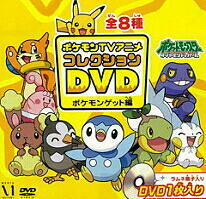 Information about various video content released in Japan. 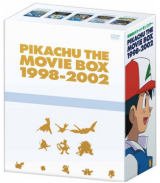 Everything you'll want to know about the massive fourteen disc Blu-ray set released in Japan in November 2012. An in-depth look at the seemingly random assortment of Diamond & Pearl episodes that were sold at convenience stores and supermarkets all over Japan. Miscellaneous other features that don't really fit into any other category. My tributes to Unshou Ishizuka, one of the most ubiquitous voice actors in the Pocket Monsters animated series. An archive of all the April Fools pranks I've pulled with this website over the years. A place where I archive all the contests (as of this writing, only one...) held on Dogasu's Backpack. A tribute to those background characters who keep reappearing over and over and over again. 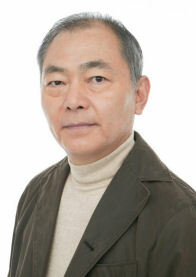 On October 29th, 2010, screenplay writer Takeshi Shudo passed away. I found some information about the man that had never been available in English before and have collected that here. 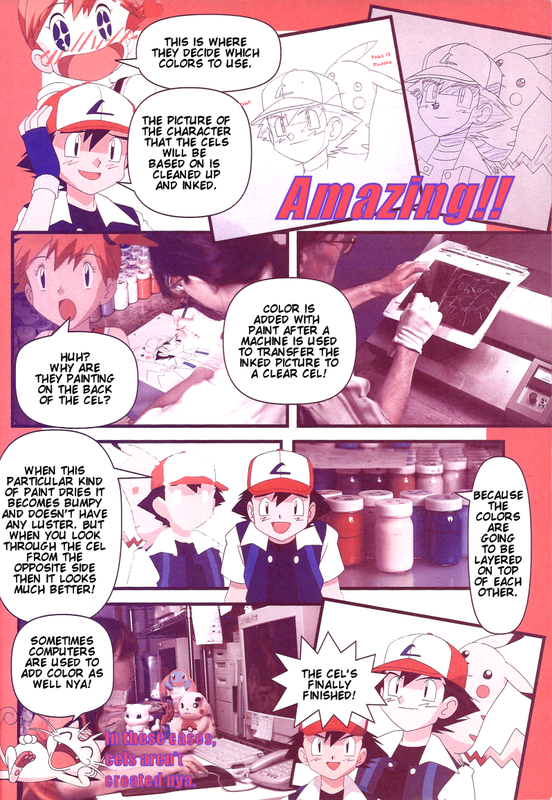 A humorous look at some of the trends seen in the Pocket Monsters video games.